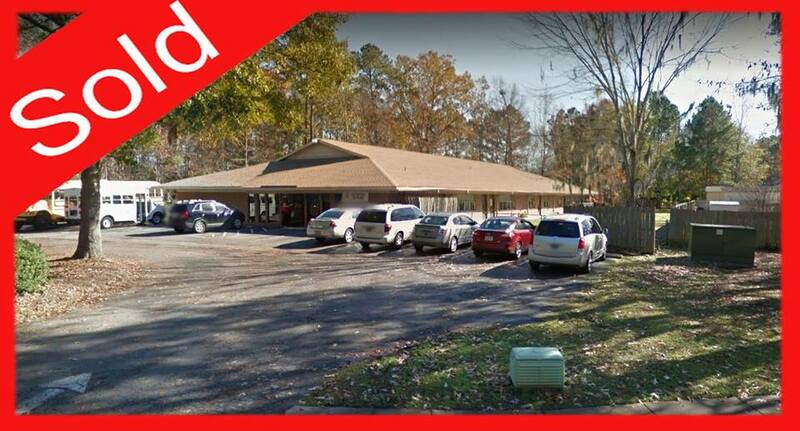 (SOLD) in Dorchester County, South Carolina - School Investment Properties, Inc.
Our team is excited to announce the sale of a child care in Dorchester County, South Carolina! This beautiful low country child care/educational center is a long time provider in the North Charleston community. It is ideally situated and surrounded by residential development just off a main parkway. Excellent floor plan and layout with big inviting rooms that each open onto the large playground. Congratulations to the new owners and we wish you success in your new business endeavor!